The 2011 Indy Parks Summer Fun Guide is now available! Click here to download a copy, or pick up a copy on the 23rd floor of the City-County Building, any Indy Parks facilities or at your nearest Indianapolis Marion County Public Library! Friday, May 6 at 8 a.m.
Register online, by calling 327-PARK or walk-in to any Indy Parks facility! 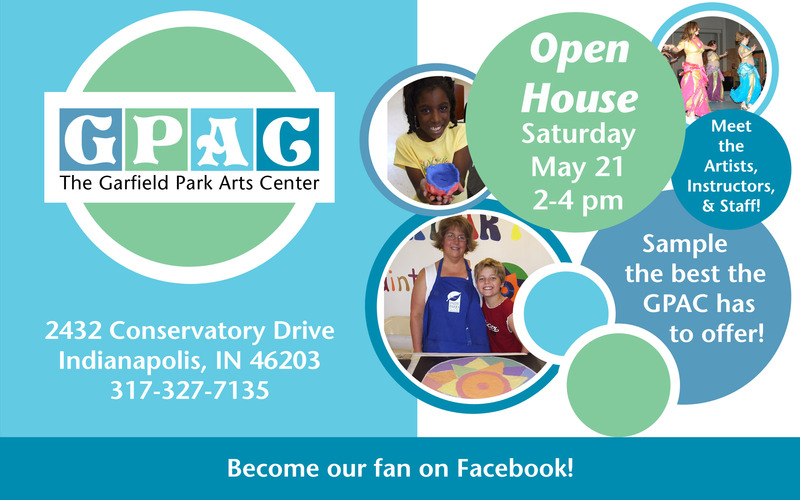 WHAT: Garfield Part Arts Center Open House! Curious about the classes, workshops and other programs at the GPAC? Teaching Artists representing many of our offerings will be on-hand. You can see demonstrations, ask questions and even register on site. Bring your percussion instrument and let loose through the rhythm of drumming, chanting, and dance! Don’t have a drum? Bring your coffee cans or other improvised instruments. Arrive and depart at any time during the event. WHAT: Festival celebrating paper arts. 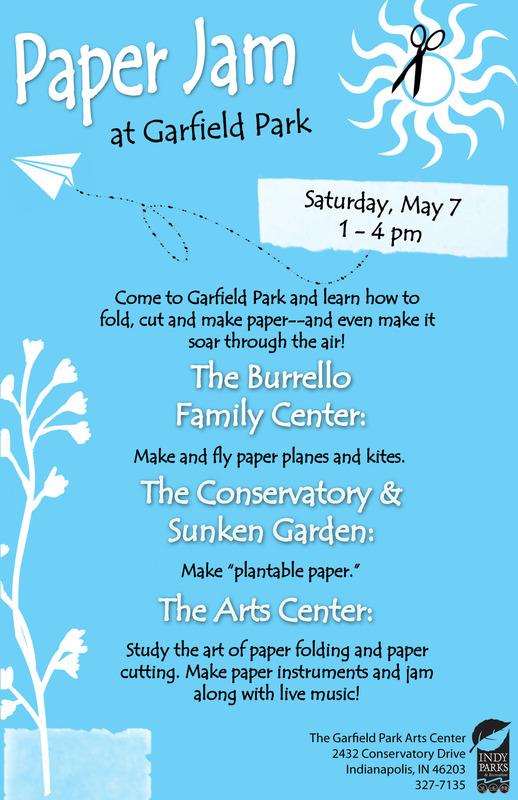 You can make and fly paper kites at the Family Burrello Family Center, make “plantable paper” at the Conservatory, and study the art of paper folding and paper cutting at the Arts Center. You can also make paper instruments and jam along with live music at the Arts Center! 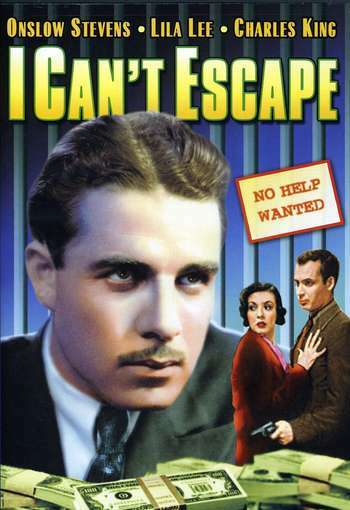 WHAT: Vintage Movie Night featuring I Can’t Escape (1934). Starring Onslow Stevens and Lila Lee. This engaging and extremely rare film, about an ex-con during the Great Depression who must outsmart financial con artists, is one of the best independent products of the period. Ch-ch-ch-changes… Here at the Garfield Park Arts Center, we are constantly looking for ways to brighten up our environment. We want to inspire our guests and students who visit our facility with colorful walls, and give our artwork a a nice space to live in. 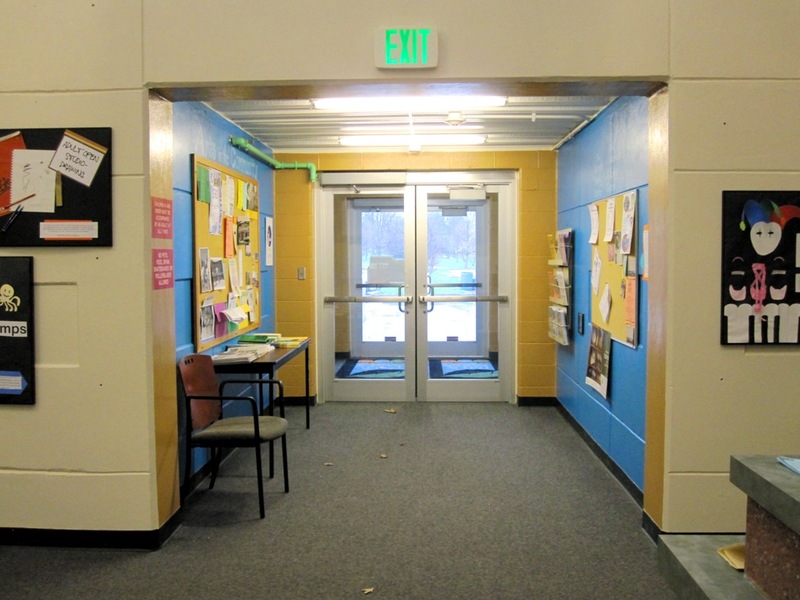 So with a little paint and a lot of creativity, we gave the GPAC a makeover! Create a unique composition with Arts for All – a free hands-on activity that engages participants with the GPAC’s exhibits. This month’s exhibit is Through the Lens Photography Exhibit V, so we’ve set up the Arts For All room like a photography studio! 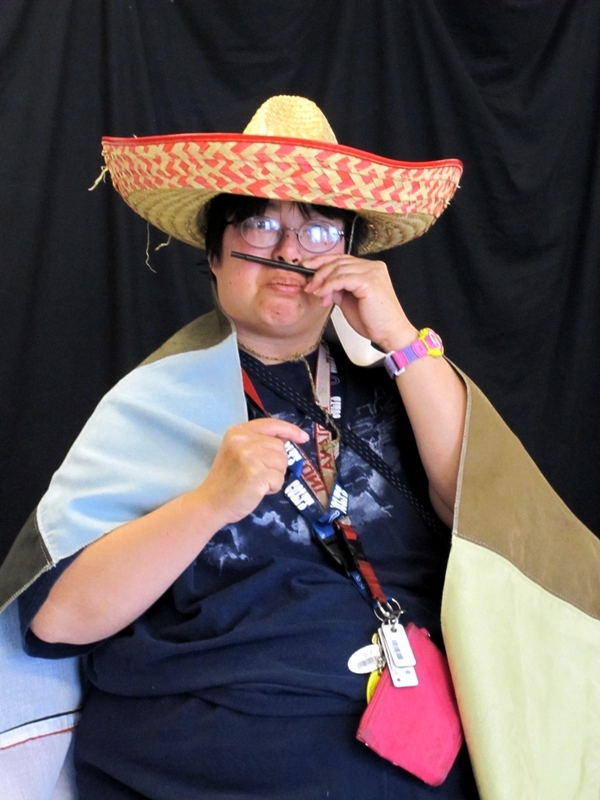 Take a photo using backdrops, props and even your own family and add them to a slide show exhibit for all to see. Children must be accompanied by an adult. 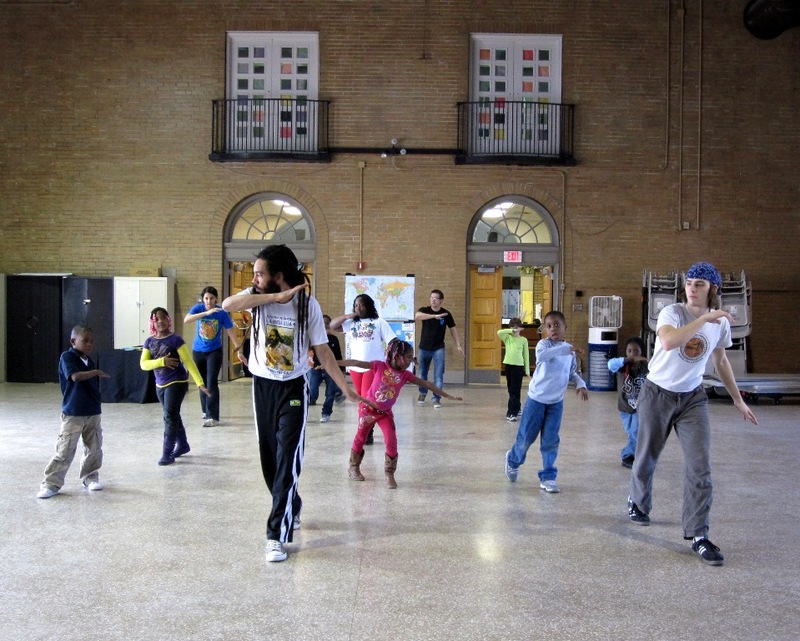 Arts for All is open April 9 through May 1, noon to 4 p.m. Saturdays and 1 to 5 p.m. Sundays, and May 7 through May 29, 9 a.m. to 4 p.m. Saturdays and 1 to 5 p.m. Sundays. 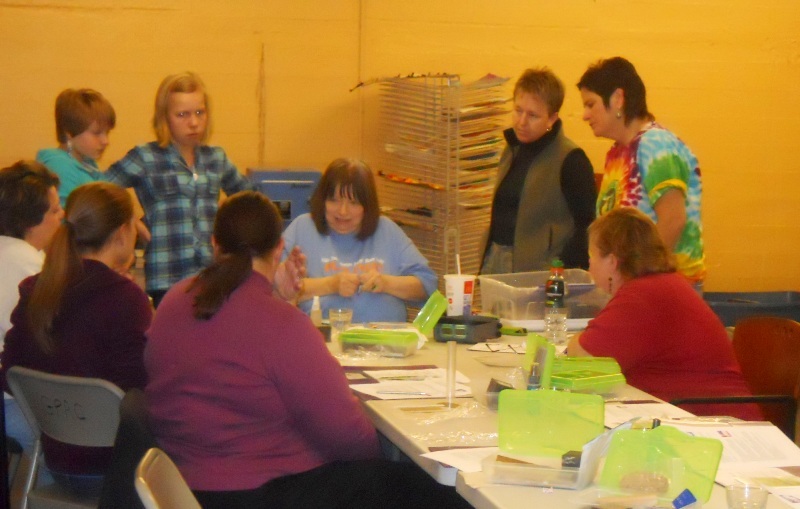 The Garfield Park Arts Center is pleased to present “One Night – Five Rings” jewelry making class. In this three hour class, you will make a ring for each finger. All materials are provided by the instructor, Marti Icenogle, who will teach students how to bend and twist copper and sterling silver wire to make unique rings that you can wear home. Join Marti and her class on Tuesday, April 26 from 6:00pm – 9:00pm. The class is $22.75 and is available to ages 18 and up. Register for this class here, or call 327-PARK. 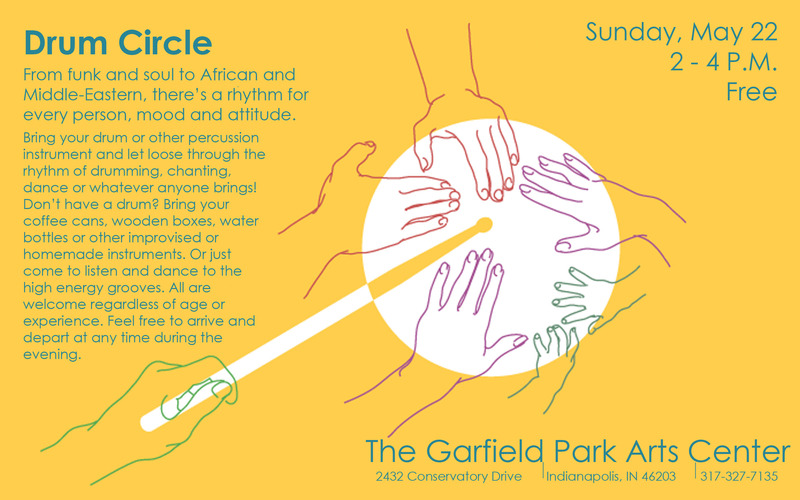 The Garfield Park Arts Center is teaming up with Iuri Santos, the Mestre of North Star Capoeira Angola, to bring a fun, hands-on activity to parks throughout the Indianapolis area. 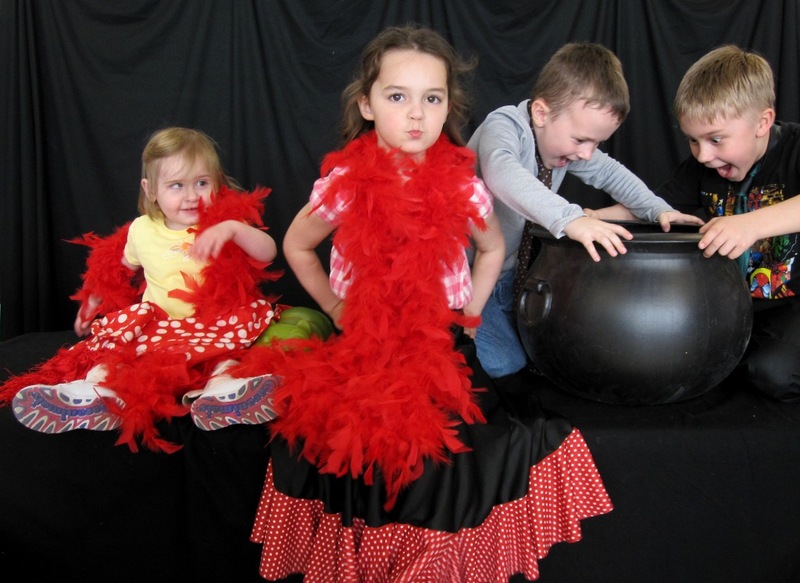 Families and visitors of all ages are invited to get involved and share in the fun! It’s completely free, and no registration is required.